Thrilled to work with Gucci as one of six artists chosen to illustrate their new line of customizable knitwear. 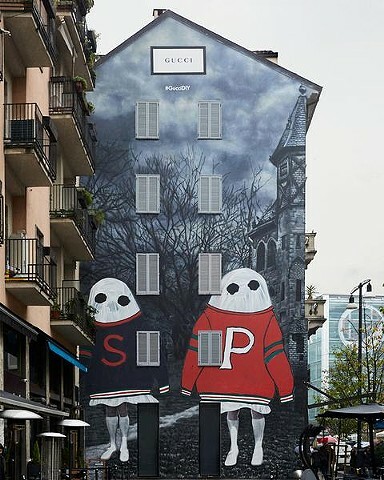 One of my ghosts even had the great honor of appearing as giants on the art wall in Milan! Opens March 2! Showing for two weeks. One more week in Berlin! If you happen to be in Berlin, take a stroll down to Pavlov's Dog to see my work featured in a really compelling group show, "Seeing Her Ghosts" - a launch for Kirsten Becken's amazing art book. Just got back from a pretty exciting week in South Korea! Honored to be a part of an exhibition called "Ghost" which runs through September at Daegu Art Museum and includes Bill Viola among other phenomenal artists. If you happen to be in that side of the world, pay a visit! 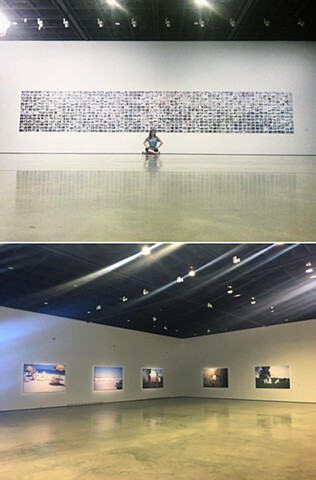 -The museum is a beautiful grand building with really smartly curated shows nestled in the green mountains of Daegu, South Korea's fourth largest city. Also I recommend a sweet potato latte from the cafe. Flora featured on It's Nice That! "Blue Library Vol. 2: Conversations" travels to Dallas! Happy to announce I'm part of a group show in Brooklyn opening this month! Opening Reception: April 21, 6pm - 9pm at The Hollows, 151 Bedford Ave.
(extra)ordinary, an exhibition curated by the Art Market Program in the School of Graduate Studies at FIT, will feature artists who deal with the ephemeral in everyday life. Their works possess a haunting quality, referencing subjects that shift between presence and absence. "We are the ever-living ghost of what once was." 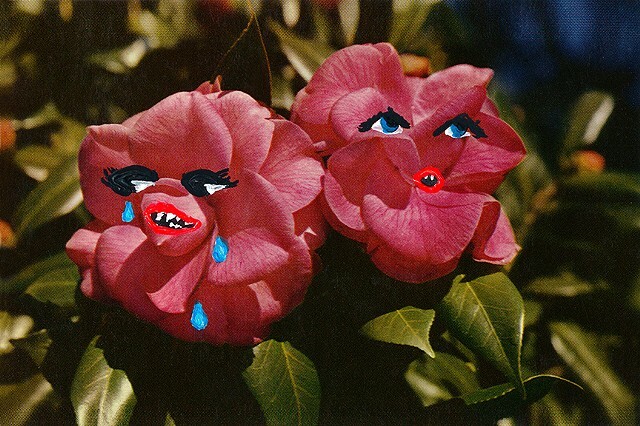 Angela Deane currently lives and works in Baltimore, MD.